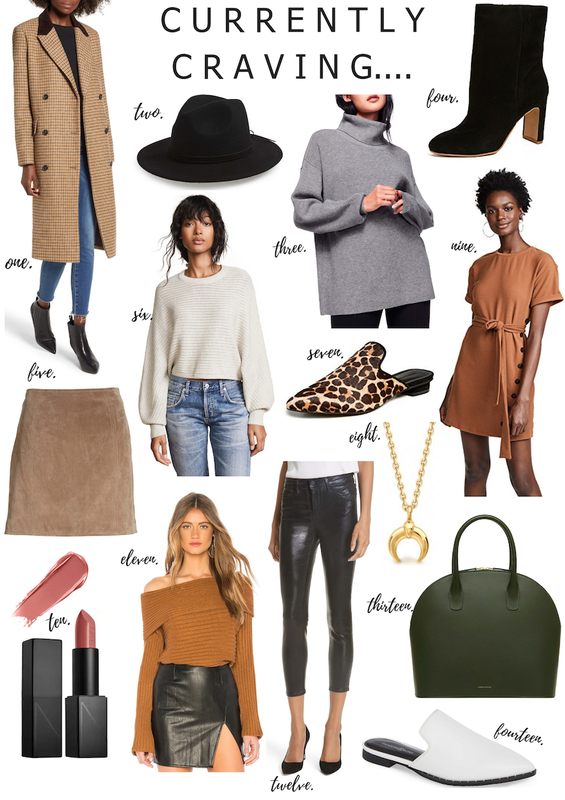 I rounded up a few things I’m coveting for my closet! The hat is so cute and under $40 (I have the grey one in my cart) and I’m obsessing over these leopard mules! Amazing picks! I love that suede skirt and the Leopard mules as well!